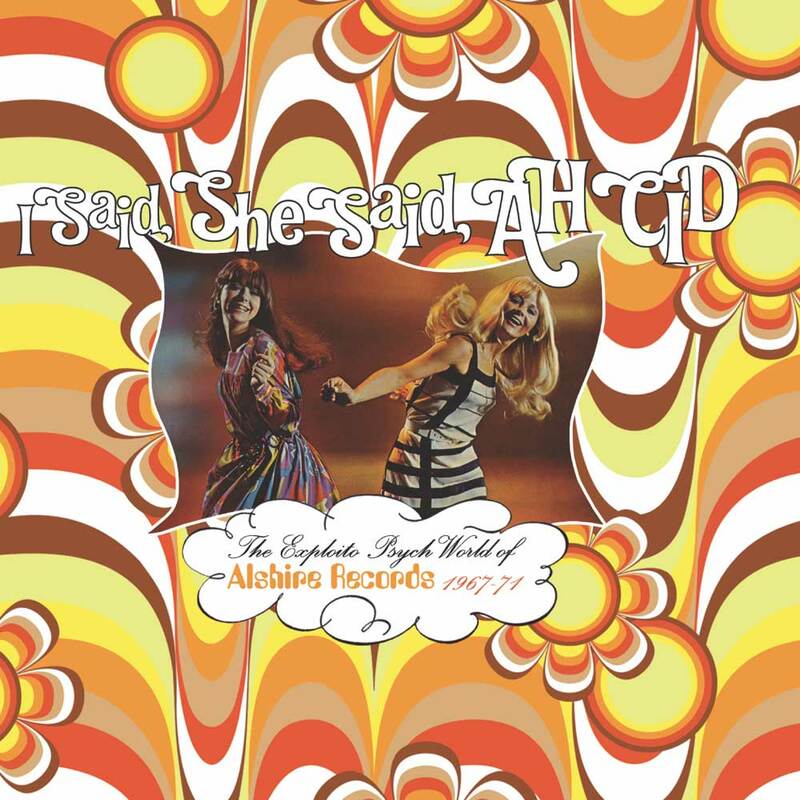 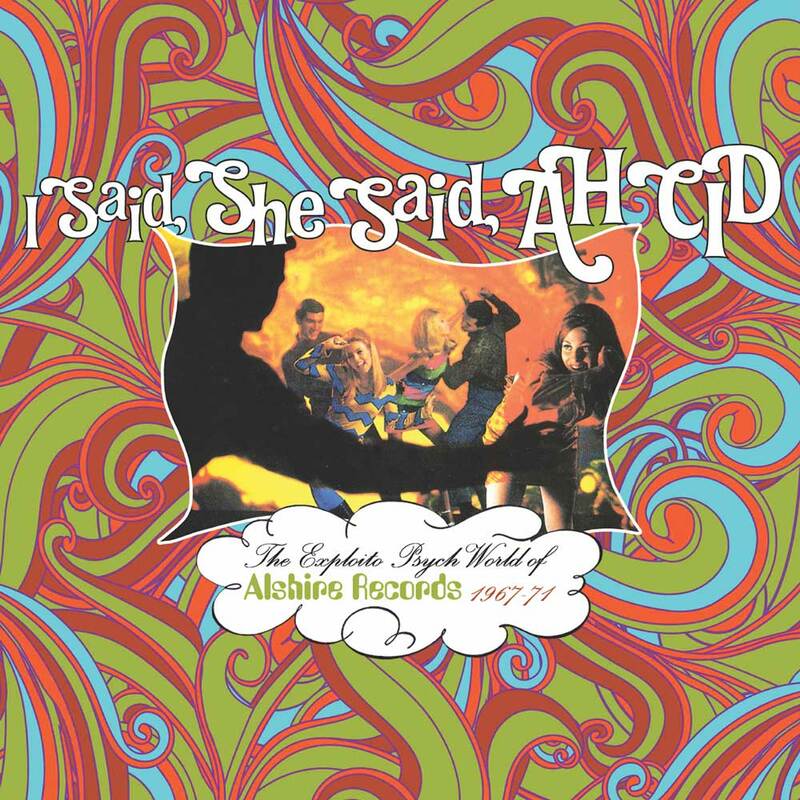 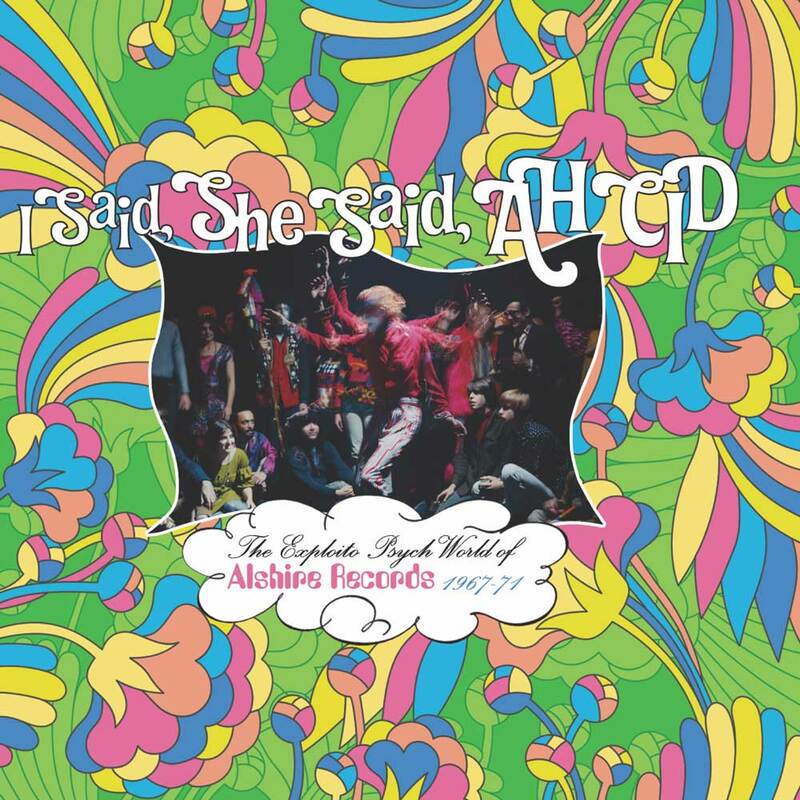 A 3-CD set, I Said She Said Ah Cid gathers together the cream of Alshire’s late Sixties/early Seventies roster, incorporating key LPs (including The Animated Egg and the extraordinary Astro-Sounds From Beyond The Year 2000) in full, an entire CD of music from scandalously overlooked California psych/rock band The California Poppy Pickers (including a handful of tracks issued in that name by a pseudonymous Wilson McKinlay) and selected highlights from elsewhere in the Alshire catalogue, stretching from obscure UK acts like Autumn and Amalgamation to (almost unbelievably) an attempt to update the music of Hank Williams for the acid-rock generation. 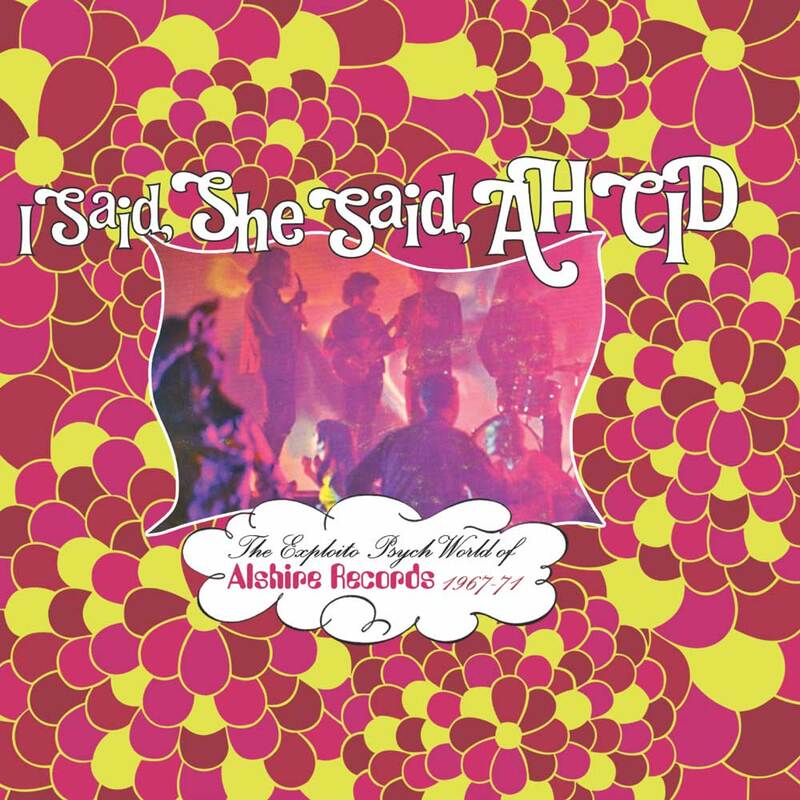 Probably the most prolific budget label of the Sixties, California-based Alshire was also the most interesting, with owner Al Sherman and his equally notorious hustler sidekick Dave Miller (aka D. L. Miller, aka Leo Muller) employing leading LA session men and local studio auteurs to supply finished masters that were then issued (and endlessly repackaged) in a variety of fictitious group names. Initially a US-only concern, by mid-1969 Alshire had become something of an Anglo- American enterprise after Sherman hired Pye producer Jack Dorsey – who, in addition to taking over the label’s long-running 101 Strings series, brought in a number of English pop and rock bands who contributed (often without their knowledge) to Alshire’s bulging release schedules. 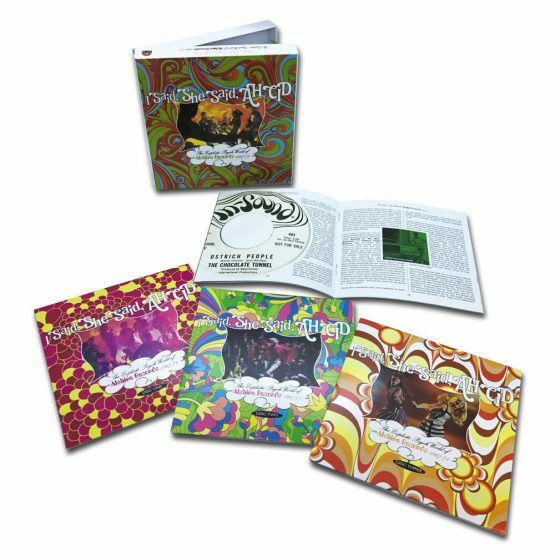 The result is the first-ever anthology of Alshire’s work, while the accompanying 32- page booklet includes many rare photos, band quotes and a 10,000 word essay that examines in detail the murky, labyrinthine world of Alshire for the first time. 29. WHERE WERE YOU IN 1982?